Pacific Standard Time started last Sunday so we've all been running through the week minus one hour of sleep, maybe even more. While the loss of such a precious commodity is never an easy one there are plenty of perks that come with that extra hour of sunshine. For instance when you leave work, the sun is still high in the sky making us feel like we can go out and do things, get things done in the window of time between work and home without the dreaded feeling of being surrounded by darkness. In turn, this frees us to do all those menial errands that would otherwise gather and snowball throughout the week until we had no choice but to give up our weekends to the bank, post office, grocery store, dry cleaners, etc. Another perk of that extra sunshine is FREE POWER! Yep, you read that right. FREE POWER. How you may ask? By using all that extra sunshine and loading it up in our new ReVIVE Solar Restore XL USB Battery Pack which will soon be joining the growing list of amazing gadgets on Accessory Genie. When fully charged this amazing little dynamo houses and stores enough energy to fully power a Smartphone 3 times over. Or you can share and power 3 Smartphones one time over. But that's not all it can do, after all it is a dynamo. This compact, lightweight device has a built-in dual-mode LED flashlight which can shine at full beam or in S.O.S. mode for up to 36 consecutive hours on one charge. It also comes with 2 dual-window suction mounts, a carabiner and a USB-charging cable. Use the suction mounts to charge your ReVIVE Solar Restore on the inside of your windshield during the week then pack your gear and go have an adventure on the weekend. 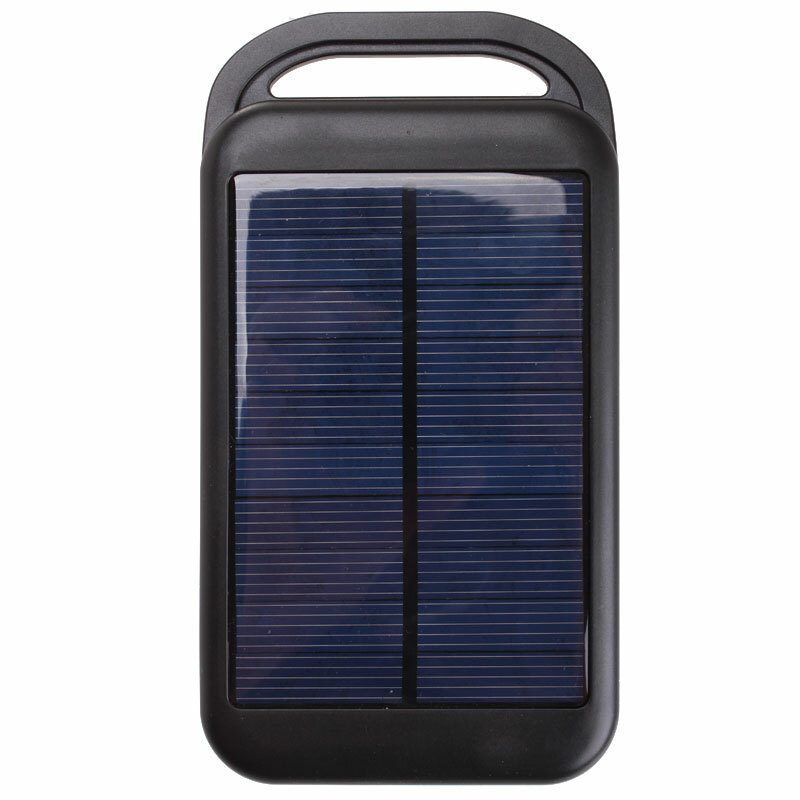 Or, hook the Solar ReStore onto your backpack with the carabiner while hiking or mountain biking to charge and have all the backup power you need for your agonizing Smartphone that lost all its power tirelessly trying to get service in the great outdoors. The Solar ReStore can be used to power MP3 players, tablets, eReaders, portable speakers, digital cameras, camcorders and more, so much more. So thank the Sun god Ra for that extra hour of free power and take advantage of no more missed photo ops, videos, favorite songs, urgent status updates or whatever else powerless devices deny you. Harness the power of the sun! It's FREE!